Did you know there are at least six markers of someone who struggles with the Fear of Rejection? Here is a little self-assessment for those of us who struggle with the Fear of Rejection. A word of caution! Read with the idea of gaining perspective that will help you grow. Please try to avoid beating yourself up if some of these feel a little close to home. Phoniness: Many people who are afraid of rejection develop a carefully choreographed life. Fearing rejection, people will often live behind a mask. This type of angst can make an individual seem bogus and counterfeit to others and could cause a rigid unwillingness to learn from life’s challenges. People pleasing: While it is entirely reasonable to take care of the people we love, those who fear rejection often go overboard. This type of people pleasing can lead to burnout. Worst case: People pleasing behaviors can turn into enabling the wrong actions of others. 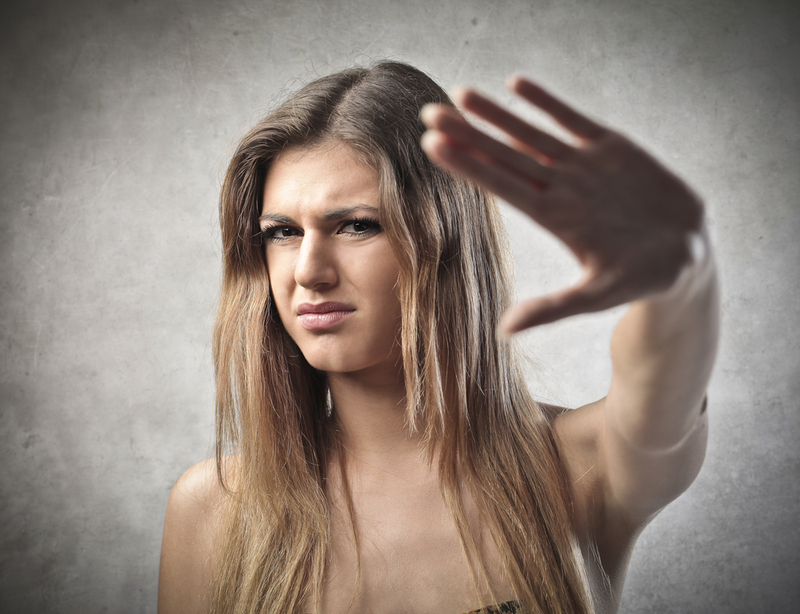 Unassertiveness: Many individuals who fear rejection go out of their way to avoid confrontations. A common tendency for individuals who struggle with fear of rejection is to simply shoot down their needs or pretend their needs do not matter. Passive aggressiveness: Uncomfortable showing off their true selves but unable to entirely shut down their needs, many people who fear rejection behave in passive-aggressive ways. They might “forget” to keep promises, complain, and work inefficiently on projects they take on. Additionally, the fear of rejection often restrains a person from going after their dreams. Putting yourself out there is a frightening experience for anyone, but if you have a fear of rejection, you may feel immobilized, frozen in place. You may feel safer staying in the harbor than leaving for the open sea. If a person chooses to give in to the fear of rejection, it will stop them from approaching their full potential. As the fear of rejection spins its web around you, it can lead to behaviors that make you seem insecure, ineffective and overwhelmed. You might sweat, shake, fight, avoid eye contact, and even lose the ability to effectively communicate. While people react to these behaviors in a broad variety of ways, below are some of the common reactions. Rejection: Ironically, the fear of rejection often becomes a self-fulfilling prophecy. A 2009 study at the University of Florida demonstrated that confidence is nearly as important as intelligence in determining our income level! As a rule of thumb, the lack of self-confidence connected to the fear of rejection makes an individual more likely to be rejected. When it comes to rejection, many of us blame themselves or others immediately. Regardless of your background or gender, how you handle rejection is much more important than the rejection itself. Friday, I will reveal four things you can do to help you deal with the fear of rejection. Here is a bit of ancient wisdom that is an antidote to the Fear of Rejection. Excerpt from my Amazon #1 Best Selling Book, The No Fear Entrepreneur. Next: Shut Down the Fear of Success Pt !